LG has more reasons to celebrate this Christmas eve (or day, by Korean time). Santa just dropped a nice statistic in its stockings and it says that 450,000 V10 units were sold in the 45 days that the device has been on the market. The V10 was announced at the beginning of October, but didn't become available for sale until the 27th. 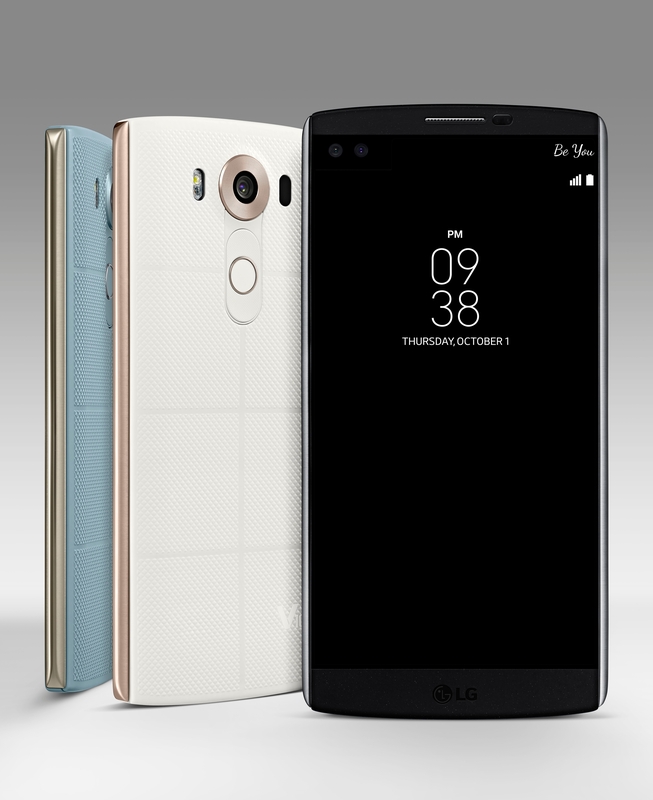 So it has been around for less than 2 months and LG says it sold at an average rate of 10,000 units per day. It increased LG's share in the larger than 5.7" market (which is a thing, I guess) and seemed to appeal to customers with higher income levels. Sure, this number doesn't get anywhere near the millions of devices that Apple and Samsung sell each month, but it's sure a nice figure for LG to show off. The V10 isn't part of its traditional G series flagships, it's a large-screened 5.5" device, and it has what we first thought was an odd gimmicky second screen on top of it. But despite things not being completely in its favor from the get-go the V10 still managed to convince plenty of users like our own Cam who claimed love for it in his review. This calls for extra eggnog to all LG employees and some special wishes that there are more V10s waiting under many trees.